The year 2017 will mark the 20th anniversary of the famous movie, Titanic. Released on December 19, 1997, the movie would go on to gross over one billion dollars, and stay at the number one positions for a total of 15 weeks, and to this day, that record remains intact. Up until Avatar was released in 2009, Titanic was the number one grossing movie of all time, and even now, 20 years later, it is still loved. 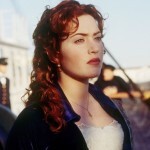 In honor of the 20th anniversary, many people are taking a second look at the movie, and a new theory has arisen about its leading lady, Rose DeWitt Bukater, played by Oscar-winning actress, Kate Winslet. 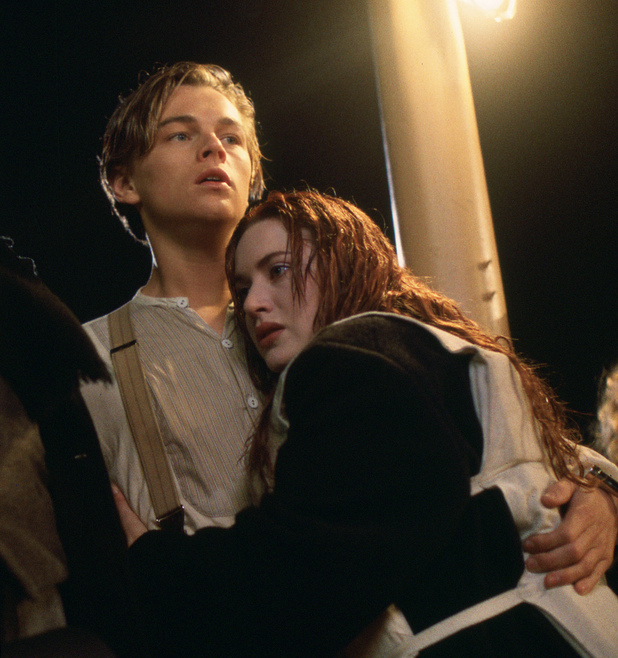 Was Rose and Jack really ill-fated lovers or was Jack Dawson even real at all? 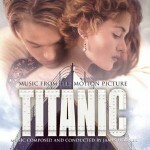 Did Rose have some sort of psychological breakdown on board the Titanic? 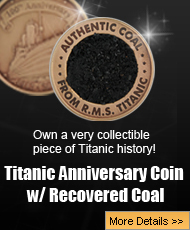 Here is some proof that Jack might not have been real at all. In the beginning of the movie, old Rose talks about how she was miserable, and going home to America on a “slave ship, taking me back to American in chains.” This already hints that she is not happy about her situation, though the view does not know the whole situation at first. All the audience sees, is a filthy rich young woman, who obviously was doing a tour of Europe. How bad could her life really be? However, it is pretty obvious pretty quickly that Cal is not a nice man, and everyone is thinking that things with this man will not end well. Rose is so unhappy, that only a day or two later, she is seen flipping out, running across the deck in tears to the stern. Obviously distraught, Rose climbs up on the fan tail and is hanging just by her hands looking down at the ocean. While Rose is going to jump, the fact she does not, and the fact Jack Dawson just happens to be back there, and talks to her, is rather an interesting coincidence. Was Jack really there or was it Rose’s subconscious that convinced her not to jump and brought her back over the railing? Who was the perfect boy to help Rose than the typical boy next door? 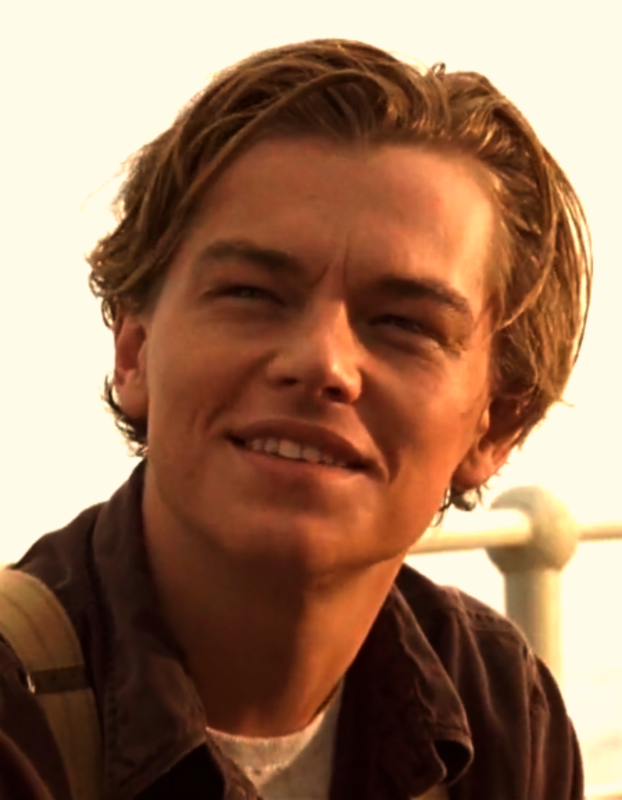 Jack Dawson was an artist who literally had 10 dollars in his pocket. Jack was sweet and kind, and an exact opposite of Rose’s fiance Cal. Was it the fact Jack was dirt port that made Rose fall for him, or the fact he was just a nicer guy over all then Cal could ever be? 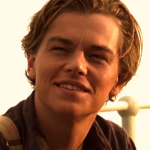 Another interesting point that questions whether Jack Dawson was real or not, was the fact he seemed very concerned about Rose’s mental health. There are many lines Jack says to Rose, especially when they are in the gymnasium together that sounds more like Rose’s own subconscious speaking to her. “They’ve got you trapped Rose, and you’re going to die if you don’t break free.” Does that sound like something a boyfriend would say, or something a woman who has had a nervous breakdown would say to herself when she is trying to come out of it? In the end, after older Rose is done telling her story. One of the men in the room with her, named Lewis, told Rose they had tried to find out anything and everything they could about Jack Dawson. Lewis states that despite a thorough search, he found nothing about Jack. While this statement does not outright accuse Rose of being insane, it does kind of hint that maybe the story she told was not the truth. Rose says that there would be no record of him, which seems impossible considering that if Jack was indeed born, the place he was born would have a record of his birth. The year 2017 is the 20th anniversary of the 1997 blockbuster movie, Titanic. Because of this important anniversary, many people are once again talking about the movie that was number one for 15 weeks, grossed over a billion dollars, and spent 12 year as the number one movie in the world ever. 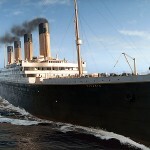 One of the most interesting theories about Titanic, that is making headlines, is the fact that people are questioning whether Jack Dawson existed. There are many questions concerning Rose’s mental health, and while the movie’s young hero Jack Dawson,seemed to be good to be true at times, her exposure to him is what ultimately saved her life. 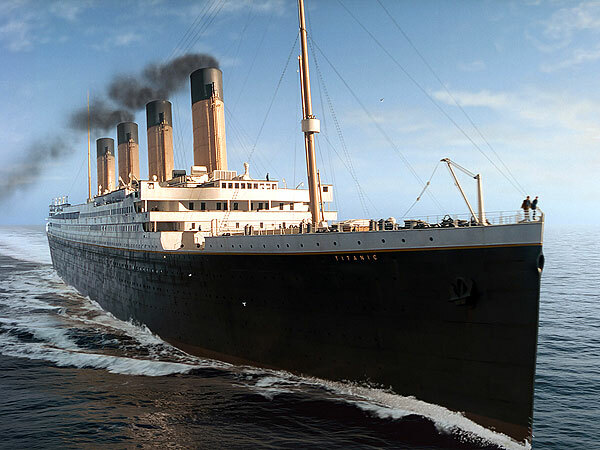 If not for Jack, real or not, Rose would have died on the Titanic or would have committed suicide long before the ill-fated ship ever struck an iceberg and sank. Real or not, Jack Dawson was important to the movie, important to Rose DeWitt Bukater, and important to the audience as well.